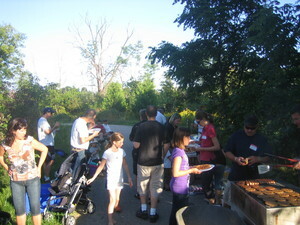 It was a beautiful day and the first Settler's Grove Neighbourhood BBQ was a success! 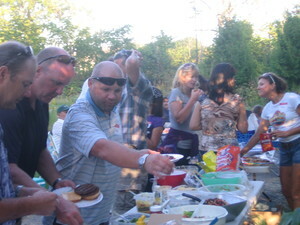 "Great job on organizing the family BBQ on Sept 12. 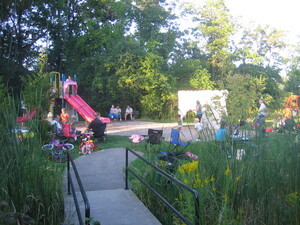 Great food, great location and lots of fun had by adults and kids! Good job social committee!" 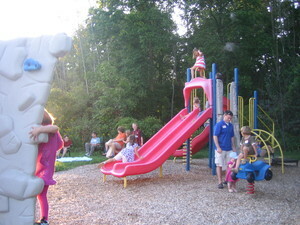 "Thank you for a wonderful neighbourhood BBQ on Saturday evening. I really enjoyed it. It was great to meet a few more people in the neighbourhood. Everyone is so friendly and nice. Thank you also for all your hard work putting this event on." "Although my family and I were away for the "Summer's Not Over Yet" bbq, I just wanted to let you know that you've been doing a great job organizing events for the neighbourhood. Keep up the great work - I look forward to the next event!" If you have something to say, let us know in the comments below! The Association Board has added another local business to our Member's Discount list. Please support our associated businesses. with a Massage Therapy Treatment. Just mention this discount when making your Massage Therapy appointment. Pride Stables is Celebrating 35 Years! Visit their website for information about their Birthday Bash on September 19th 2009.